It has been quite a long hiatus since I last wrote here, and a plethora of changes have affected my life since then. I hope to write about them sometime, and start writing here on a more regular basis, as before. 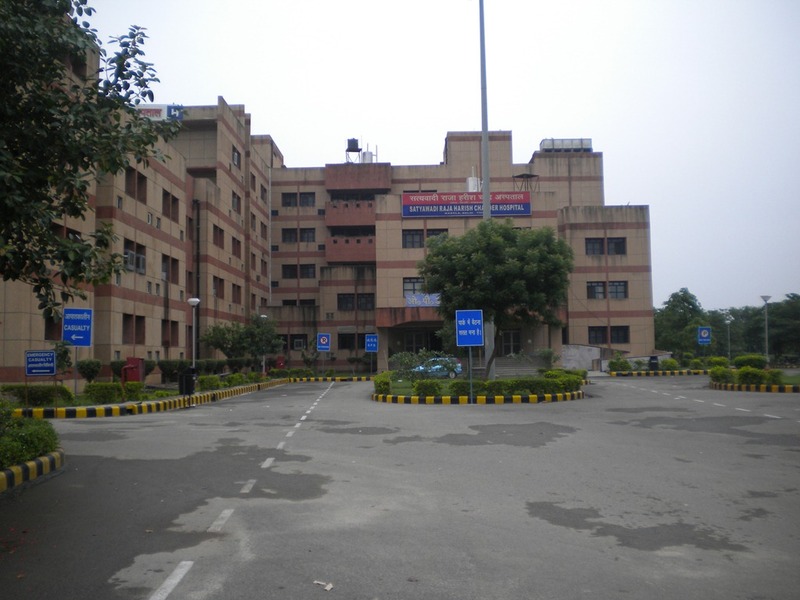 Tonight’s post comes from a sleepy place called Narela, situated at the Delhi-Haryana border, where I have been posted at a District Hospital for my Rural Health Training period. I have had a long-cherished history of enjoying my rural stints, as I did while I was posted at Tarakeshwar during my Internship. Though I tend to over-romanticize and over-simplify the challenges of working in a resource-limited rural setting (which often earns me the ire of those who are working tirelessly day in and day out at these places and look upon me as a city-boy who has come to enjoy a country break), on the whole, my experiences have been positive. This time around, it was no different. When we drove into the grounds of the hospital, it was awe at first sight since the imposing hospital building was rather impressive for me. To be honest, I was not expecting such a nicely built and sprawling hospital to be my rural training center. The Satyawadi Raja Harish Chandra Hospital is a mouthful (and, on a personal note, somewhat weird) but the hospital and the adjacent grounds are very well planned. 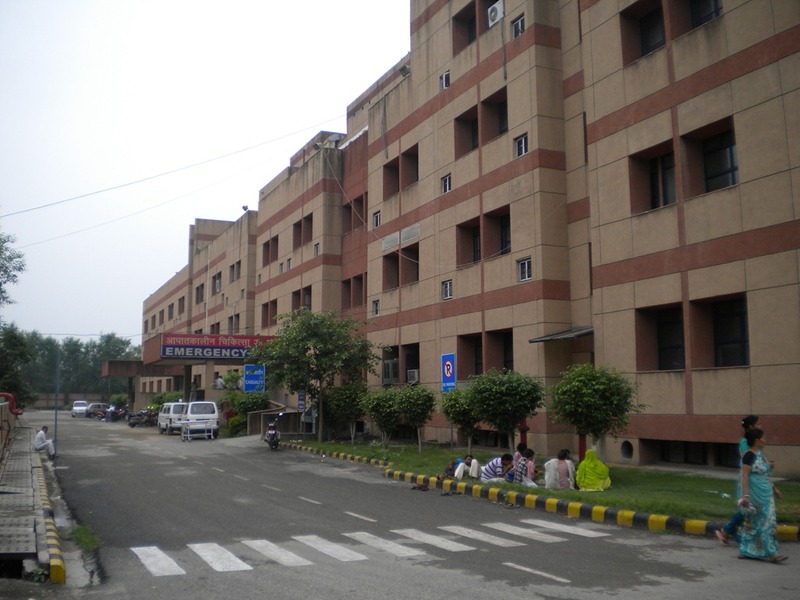 The extended wards wing where there are inpatient units for Medicine, Surgery, Pediatrics and ObGyn patients is in smooth continuity with the OPD block that greets us when we enter through the gates of the hospital. The Emergency wing is at the back of the building, which I think is a little strange. This is just a personal opinion, but I think in any hospital, the greeting doors should be that of the casualty. Hospitals are confusing places for patients and patients’ families, and especially so when they are in an emergency. There is a massive hurry and more often than not, time is of paramount importance. Hence, the easiest thing is to house the ERs right in front of the entry gates so that people in a major hurry do not waste time looking around for the emergency room. Though the ER is much less populated than some of the other emergency rooms I have worked in over the past two years, there is a steady trickle of patients. In the day or two that I have peeped in there, the overwhelming majority seems to be those having suffered some kind of trauma. The usual suspects like AMI and acute gastroenteritis are also dime a dozen. I plan to spend some more time in the ER and see if I still have my mad skills with cannulation of veins. It has been quite some time since I really had the need to put in a cannula! 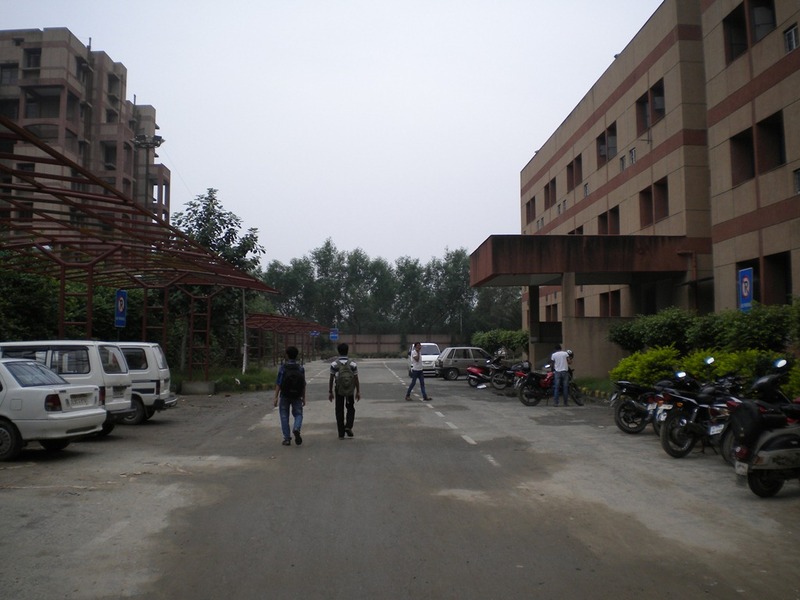 One of the best things about the hospital campus is the wide roads and the generally well-planned layout of the hospital. 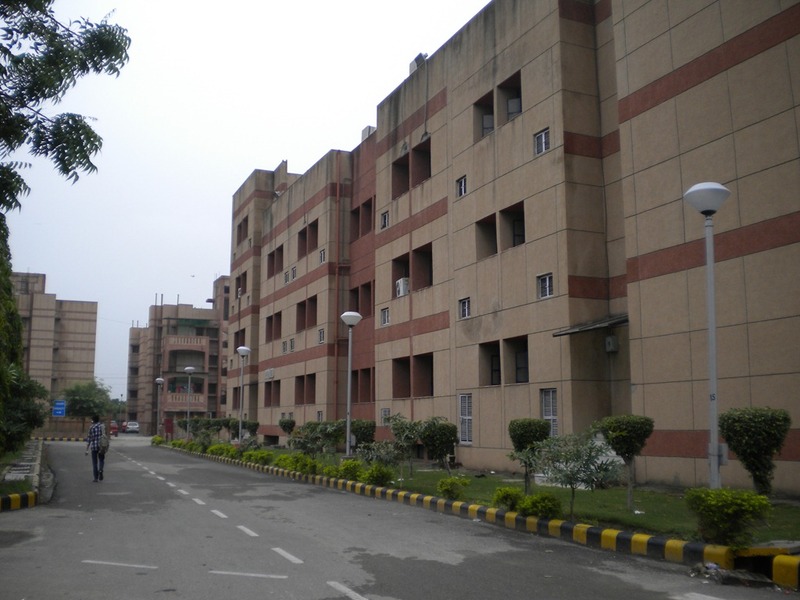 The administrative block lies behind the ER. The Doctors’ quarters are literally a stone’s throw away from the main hospital building and the wonderful accessibility that gives the patients is indeed a major advantage for both the patient and the provider. Overall, I am still trying to come to terms with the responsibilities during this posting. I am supposed to supervise the functioning of the interns during their posting here. So, the basic question is why do the interns need to be posted in a rural center? This posting leads to a significant investment in terms of manpower and resources. Do the reasons justify the expenses? In my opinion, there are several reasons why interns need an exposure to the rural set up. It is the achievement of these goals that makes the exercise worth the while. One of the reasons why interns from teaching hospitals need to go on rural postings is to get a feel of the whole system. Often, in the sheltered haven of a metropolitan-based tertiary care center, one tends to forget the lower rungs in the healthcare ladder, where a CT scan cannot be obtained at the drop of a hat, where HbA1C is a specialized test and where a limited battery of drugs are available to deal with a coterie of diverse disorders. For me, this has always meant a clinical challenge. I mean come on, it is a sitter diagnosing something by throwing a battery of tests at the patient. In a resource-limited setting, the onus of diagnosis is back on the doctor. Here technology and diagnostics are minimal, and one has to depend on what Dr. Abraham Verghese famously called the “clinical touch” to diagnose and treat a number of ailments. Yes, it is a risky proposition, and in today’s world od defensive medicine most doctors seem to have lost the guts to depend on their clinical acumen. But out here, one does not have another option. This has always appealed to the clinical cowboy in me, and I guess is one of the reasons why I over-romanticize these rural postings. Another reason is to sharpen one’s communication skills. Most of us being “city boys”, the apparent disconnect with the country folks needs no reiteration. But, I guess, in order to be a good Community Physician, one needs to transcend the barriers of cultural (and in my case, linguistic) hurdles. Thus, a rural posting serves as a primer to get acquainted with a minuscule segment of the 70% of Indian population that purportedly lives in the villages. A third reason that justifies the need for a substantial rural posting is the exposure to the healthcare system. 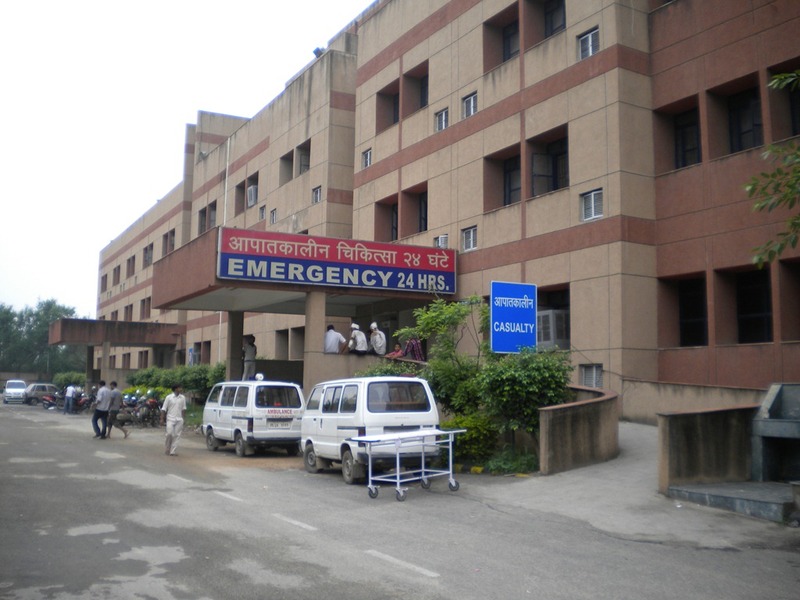 Sitting atop the ivory towers of a tertiary care center, it is very easy to ignore how the healthcare system works. Coming down to a rural center may help us to gain an insight into the real, on-the-grounds meaning of “primary health care”, which ay otherwise forever remain sequestered as a really pesky chapter in Park’s PSM text-book. And finally, the clinical diversity. I mean once one can look past the tedium of diarrhea and chest infections, there are some true zebras out there. Some fascinating parasitological infestations, that might be unheard of in the city-based patients, some rather weird presentations of tuberculosis or that odd patient who ends up with a provisional diagnosis of a congestive cardiac failure secondary to multivalvular heart disease based on history, physical examination and ECG! The rising numbers of hypertensives and diabetics in the clinics each day also signals a worrisome trend… this is a pet peeve of mine and I shall shelve it for discussion on another day. There are several downsides to the posting too. There are some issues with the housing allotted to us. 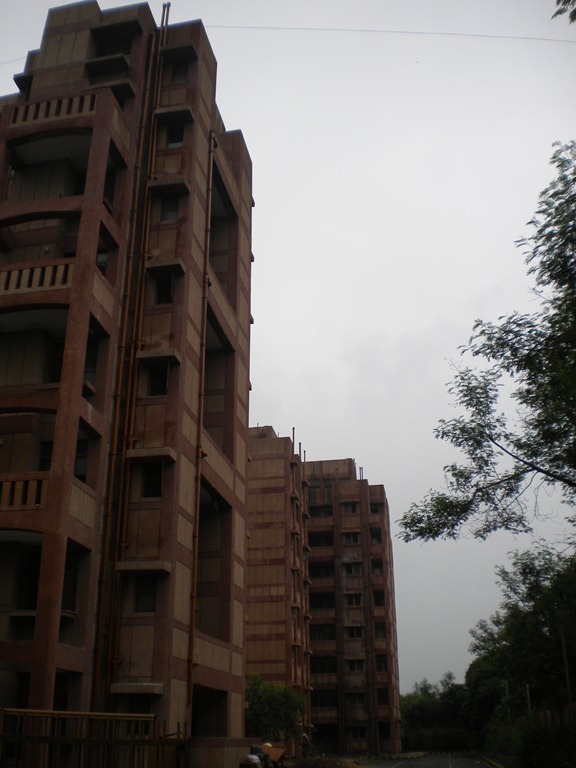 The buildings are all nice and hunky dory, but in the block allotted to us, most of the rooms are lying empty. I do not think the apartments themselves are bad and are quite habitable, in fact, if the taps and flushes are working (which need some cajoling in my room!). Since the building where we are housed is largely unoccupied, it has become the shelter for a bunch of animals. I am a stickler for clean corridors, so jumping over a pile of dog-poop is not my idea of starting a day with vim and vigor. But if the perpetrator of the excremental crimes are as cute as Pooper here, then one cannot really take to arms against him now, can they? Another issue is the mosquitoes. These winged disease-depots are not only innumerable, but also seem to be immune to the effects of Mortein and All Out (put together!). And with the profusion of suspected Malaria and Dengue cases that I dealt with in the past few days, it is indeed a huge worry for me. The last thing I want now is to fall ill and miss more work! There are also some security issues since the place is scantily guarded and especially the girls placed here feel a little insecure. There have been some stories going around that make us a little twitchy, but then again, that is the pinch of salt one has to take life with, right? Another major problem that we managed to solve today was the issue of food. A local tiffin-sender used to dispatch meals to us, but they seemed marginally disagreeable to the palate. Today we launched a “mess” of sorts where we opened with mattar-paneer (cottage cheese with peas) and Jeera rice and had a very decent dinner. 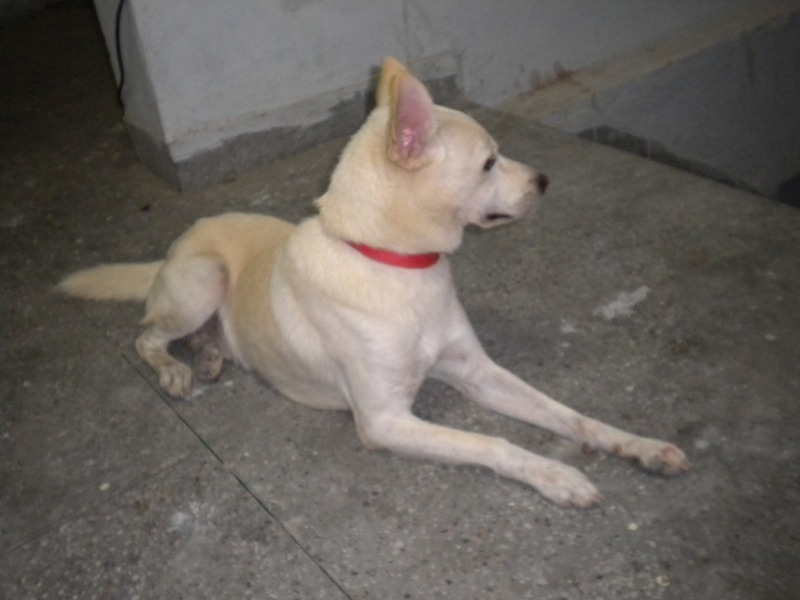 If this solution turns out to be permanent, one of the major disadvantages of the rural posting here will be overcome. The other issue that need to be surmounted is, obviously, the little matter of “what to do, I am so bored”! Initial discussions to create a rudimentary form of recreation room with at least a television have been started and I really hope this works out. All in all, once again, I must say the rural posting is turning out to be a fun experience. There is no denying that there are some shortcomings that need to be dealt with, anc concerted efforts to combat them are being drawn up. I can only hope that one day, soon, the rural posting will become a enjoyable mix of clinical cowboy-ism, learning, sharing and enjoying. 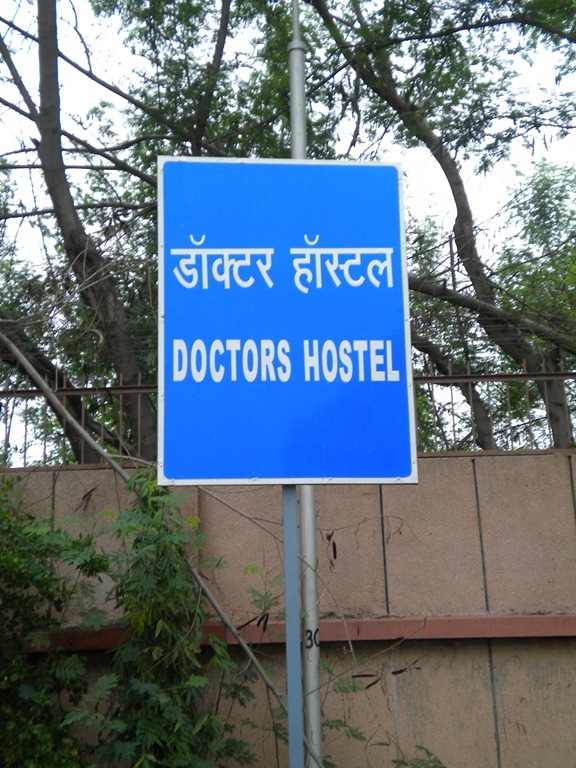 Tags: MedBlogging, Medical Education, Medical Policy, Medical School, Medical Student, Narela, postaday, Rural Posting. Bookmark the permalink. 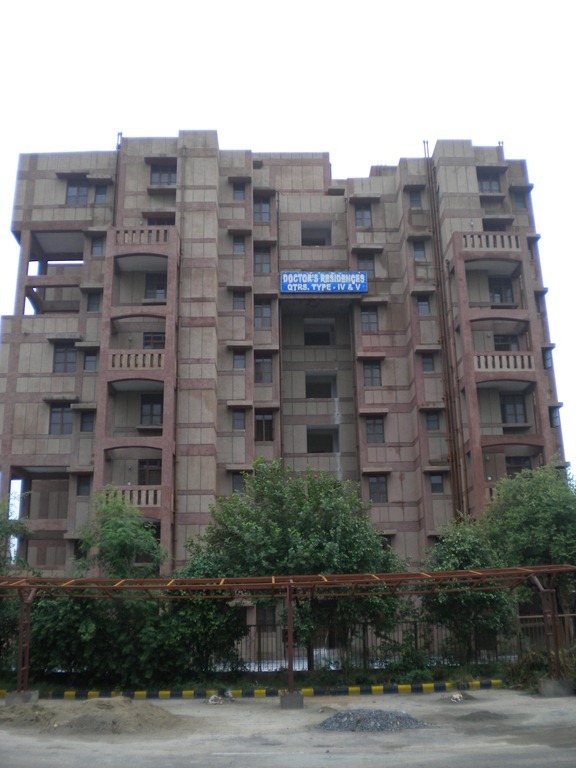 Your description of posting at Narela made interesting reading. UCMS brings out a news letter Cosmos, its thrd issue is due for release.We carry a debate in every issue, this time it is about rural posting. 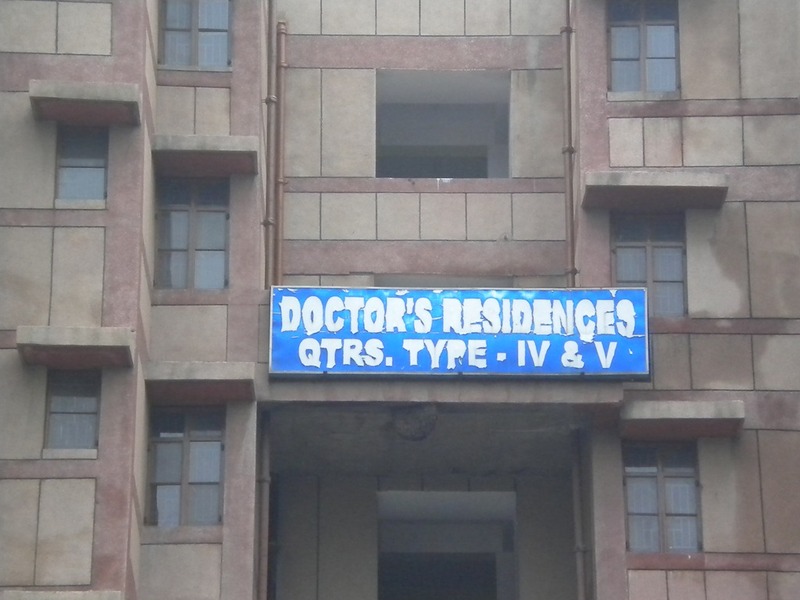 Why only doctors are asked to go for a mandatory rural posting? Is it that Engineers, Managment trainees and Archtects do not have any thing to learn in rural area or their services are not required. If you can reflect on this and give a write up of about 1000 words, we may carry it in the news letter. You may reduce your boredom in Narela by breaking your head on this conetnetious issue and dont forget to go to the Gulshan ka Dhaba on the highway at Murthal for a sumptuous punjabi lunch. Thanks for the awesome idea… of course, I shall love to contribute to the Cosmos! When is the deadline? Can I have a couple of days to think it up? I am not very much against rural postings, so I might have to go digging around a bit for the other sides of the issue. Thanks so much for the offer!!! Am yet to explore the gastronomic delights of Murthal (though I have heard so often about it). Rest assured we’re going there before the month ends and a full-fledged, image rich blogpost shall follow!